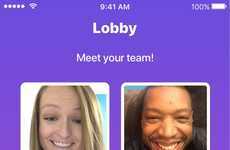 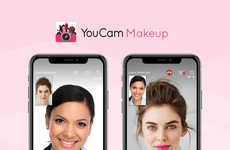 Houseparty, an app designed for hosting live video chats with friends and family, recently announced its new Facemail feature. 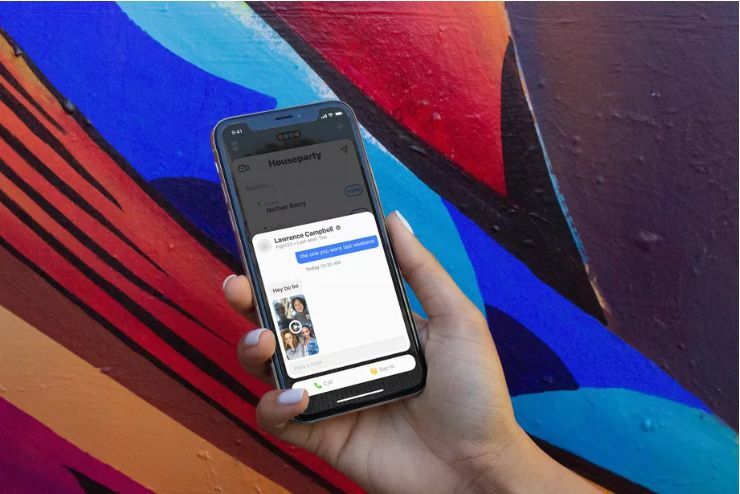 Created as a tool for recording and sharing 15-second snippets of chats for friends in the app, the tool aims to extend Houseparty's reach among users as it shifts away from immediate communication to more asynchronous messaging, such as text messages. 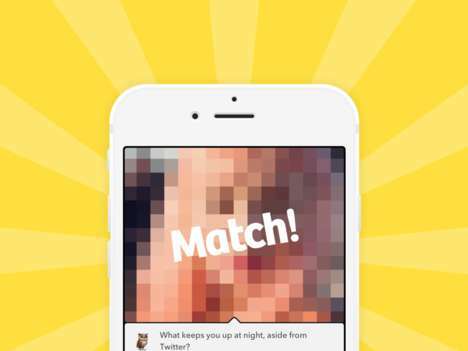 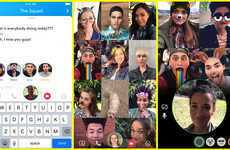 The decision to create the Facemail feature came after Houseparty noticed users would often go to chat with a friend only to find out they weren't online. 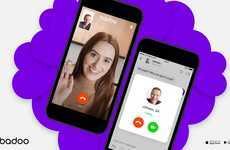 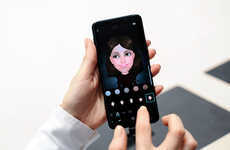 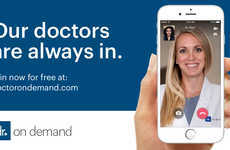 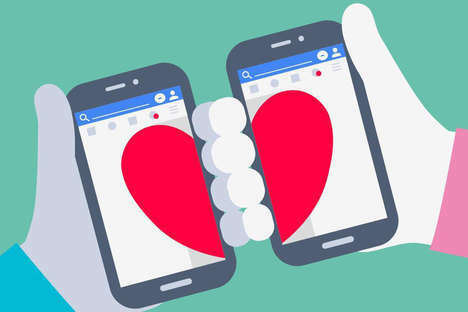 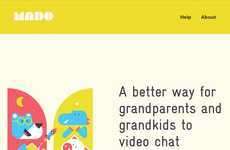 This feature aims to solve this issue by letting users record a short video message that can grab the attention of their friend so they can begin live video chatting.